All of Our Lives Matter! Trans Lives Matter! November 14th-20th is Trans Awareness Week, leading up to Trans Day of Remembrance on the 20th. This is time to raise visibility for trans and gender non conforming people, speak the names of our dead, fight for the living and address issues that affect our communities and loved ones. Here are a few articles and videos that TJFP is reading and watching as we relfect on what this week is about. Please don’t forget how innovative, resilient, courageous and breathtaking we are. All of our lives matter. 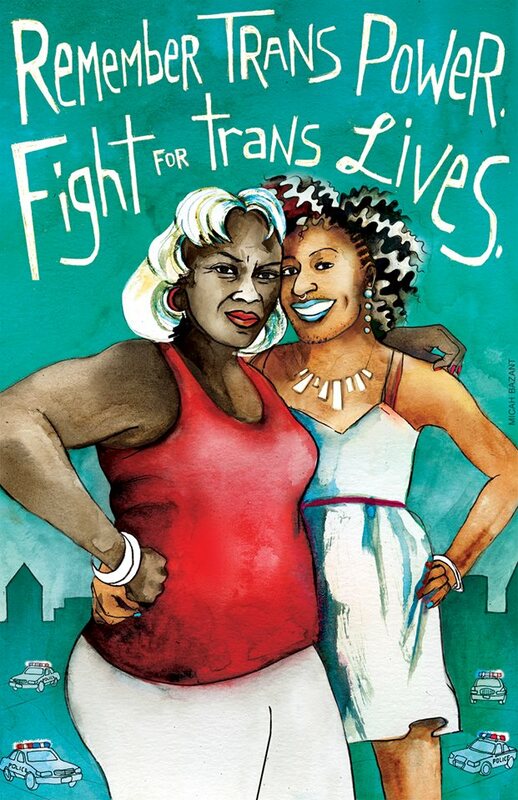 Trans lives matter. Comments Off on All of Our Lives Matter! Trans Lives Matter! 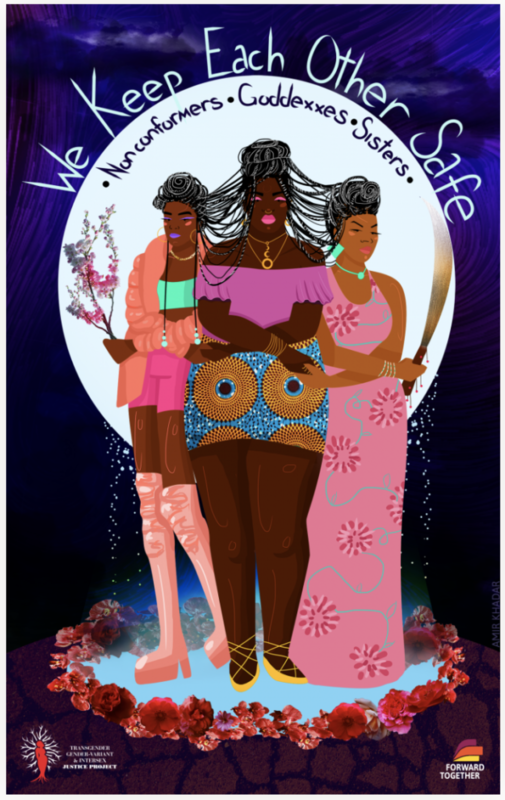 On this day and all year long, the Trans Justice Funding Project is sending love and strength to all of the trans warriors out there. Whether you fight in your heart, from your bed, in your office, factory, prison cell or in the streets, we honor you. And to those who are no longer with us or were brutally taken from us, let us speak your names and never forget.